We have multiple locations in the Rio Grande Valley to better serve all our clients. Located in Palmview and Brownsville Texas, we can handle all installations, repairs or maintenance request you might have. 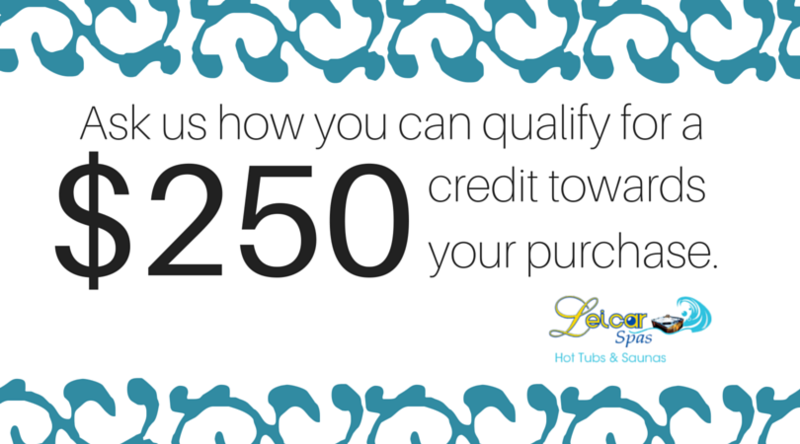 Contact us today to schedule an installation or maintenance appointment for your hot tub, sauna or swim spa!